NAF Thrive is designed to promote ideal gut and stomach health. 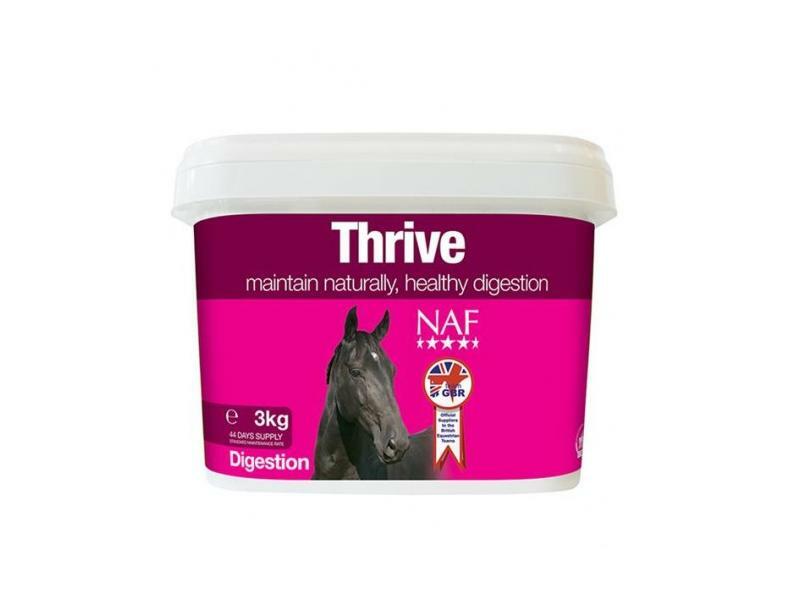 High quality and superb specification, NAF Thrive is made up of a natural clay which slows the rate of passage through the gut and improves absorption in the gastrointestinal tract; it also provides the essential vitamins which are found naturally in the ingredients. A premium product which is highly recommended. 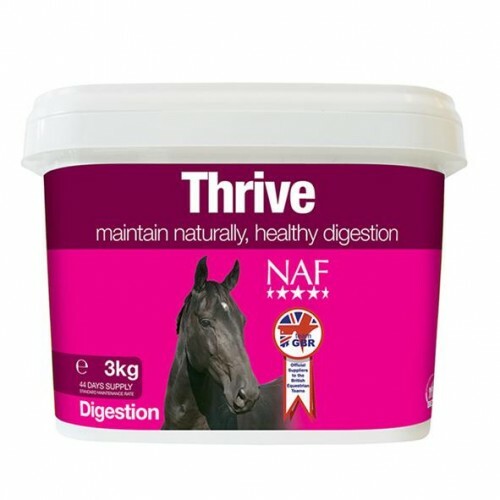 There are currently no questions for NAF Thrive for Horses - be the first to ask one!